Once completed in 2020, the project will generate 1 gigawatt of renewable electrical power. The project is part of Japan’s national plan to increase renewable energy resources following the nuclear disaster at Fukushima. 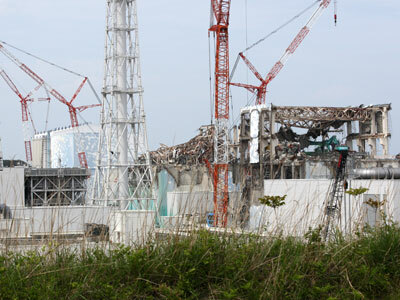 After the quake, Japan shut down its 54 nuclear reactors, but due to energy shortages it has had to restart two reactors. “This project is important. 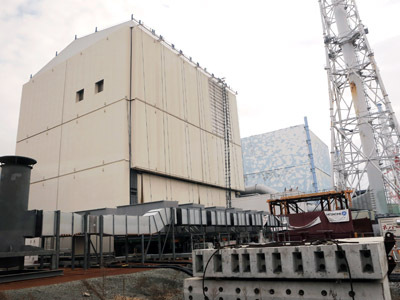 I think it is impossible to use nuclear power in Fukushima again,” project manager Takeshi Ishihara of the University of Tokyo told New Scientist weekly magazine. Ishihara believes the area's seismic activity won't be a problem for the turbines. His team has carried out lots of computer simulations and water tank tests in order to verify the safety of the turbines in all possible extreme events, such as earthquakes, tsunamis and typhoons. "All extreme conditions have been taken into consideration in the design," he added. 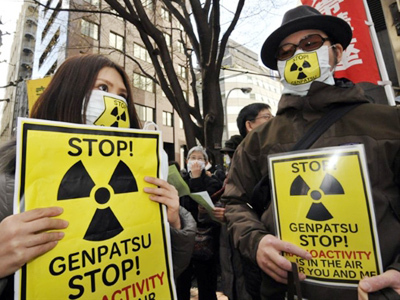 There were some objections to the project by local people, who expressed concerns, in particular, over possible impact on the fishing industry, which was also hit by the nuclear disaster. But Ishihara is sure it’s possible to turn the farm into a ‘marine pasture’ that would attract fish. The project is also part of the prefecture’s plan to become completely energy self-sufficient by 2040, using only renewable sources. The Fukushima wind farm will produce double the amount of energy of the Greater Gabbard array, currently the world’s biggest, off the coast of Suffolk in the United Kingdom, which generates 504 megawatts from its 140 turbines. Although the title of biggest will soon pass to the London Array in the Thames Estuary, where 175 turbines will produce 630 megawatts of power when it becomes operational later this year. 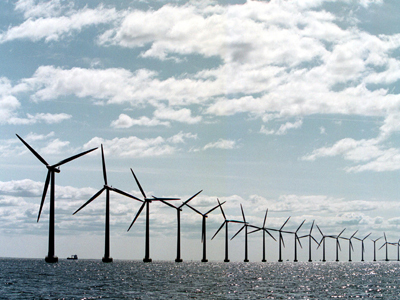 Scientists and researchers believe Japan’s wind capacity could reach 7.6 gigawatts over the next three years.